GM-EMD GP35 No. 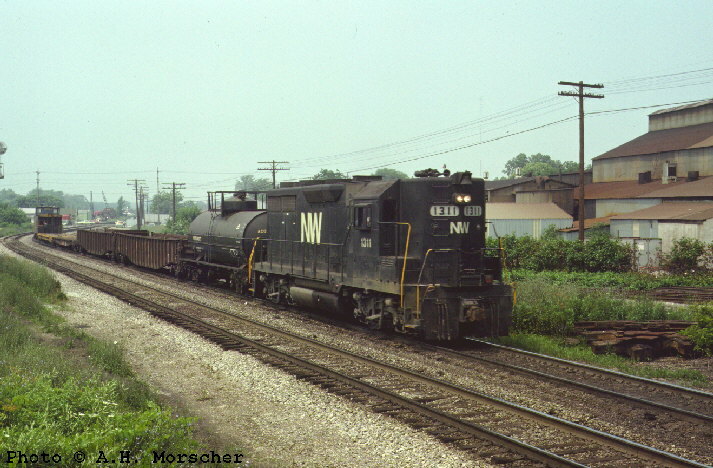 1311 at Marion, OH., July 1978. GM-EMD GP35 No. 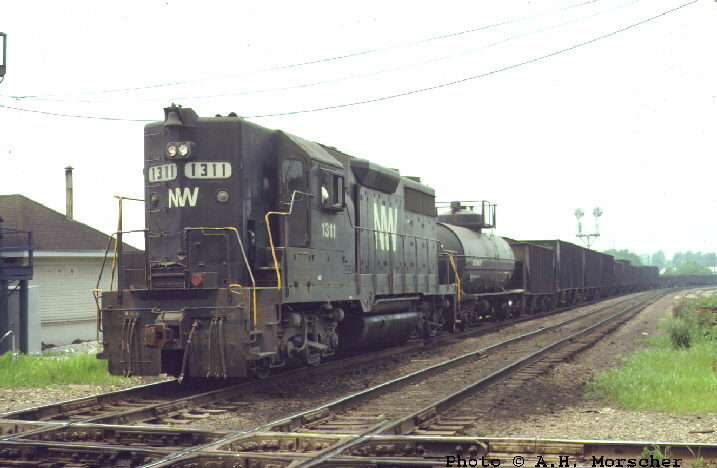 1311 at the Erie crossing AC tower near Marion, OH., July 1978.